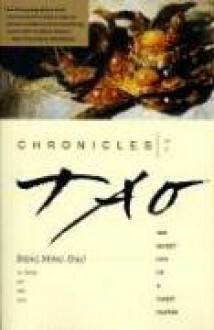 This introduction to Taoism as chronicled in the secret life of a Taoist master incorporates Deng Ming-Dao's three-volume biography and history of China in the 20th century. Kwan Saihung, born to a noble military family, left his post as under-secretary to Zhou Anlai to follow the last master of a rare ascetic lineage of Taoist teachings. Pushed out of the temple to find the way on his own, Kwan was exiled from China only to land in the ghettos of Pittsburgh and to be beaten on the streets of New York and in the harsh realm of Golden Gloves boxing. The author, to whom Kwan Saihung has transmitted his lineage, spins his master's story in a manner that reads like a novel - part fantastical, part historical.